I would give the book to my daughter. My 6 yr old son! thanks! I’d give it to my son; he’d sure like this book. 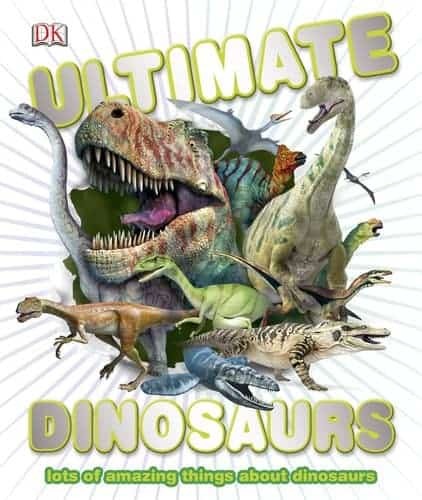 My grand niece who is into all things dinosaurs would get this book fro her birthday if I won.